This document sets forth the warranty policy of diVa lighting limited. This policy is applicable only to diVa lighting products purchased from September 1st 2015. The warranty is only applicable to the party purchasing the products directly from diVa lighting. 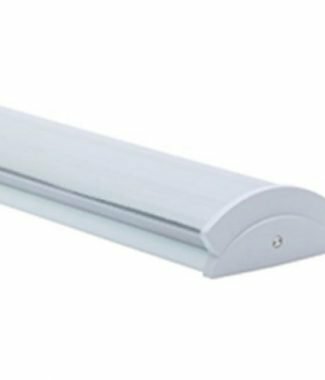 Subject to the provisions as set forth in the Warranty Terms and Conditions and as set forth hereunder, the purchaser receives a minimum of 12 months warranty on all luminaires purchased from diVa lighting. The warranty offered is back to base on a parts replacement basis only. 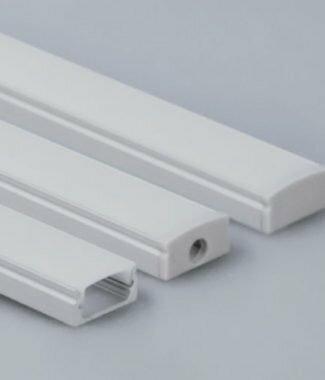 All luminaires are made to order, therefore returns are not accepted. Extended warranties are offered on certain specific components and are outlined in the table below. To provide our customers with the best level of service, diVa lighting also aims to pass on to the purchaser the longer warranty period offered by the component manufacturer. A full breakdown is shown in the table below. This warranty policy applies to all products sold from September 1st 2015 onwards. Projects overlapping this date will be evaluated on a case my case basis. The warranty period starts on the day of despatch, which can be found on the delivery note issued by diVa lighting and included with all deliveries. If the delivery note is missing, the warranty period starts on the issue date on the invoice. The purchaser shall not rely upon any other information or documentation for the warranty period start date, unless written approval is obtained from the director of diVa lighting ltd.
To claim the warranty service, the Purchaser needs to provide a copy of the delivery note or the invoice or sales contract as proof of purchase. ‘on’ and ‘off’ is less than 10 minutes. No warranties extend beyond those stated herein. diVa lighting disclaims any other warranties, expressed or implied, regarding its products, including any implied warranties of merchantability, fitness for specific purpose or noninfringement. 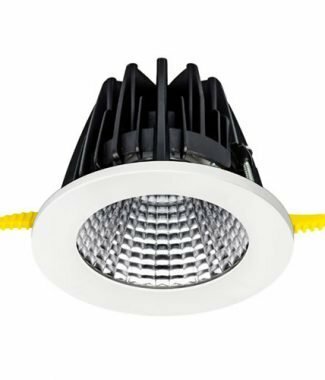 Diva lighting limited’s warranty provides that, subject to the following limitations, each product will be free from defects in material and workmanship and shall confirm to the companies specification for the particular product. diVa lighting may elect which remedy or combination of remedies to provide in its sole discretion. diVa lighting shall have a reasonable time after determining that a defective product exists to repair or replace a defective product. diVa’s replacement product under its limited liability will be manufactured from new and serviceable used parts. diVa’s warranty applies to repaired or replaced products for the balance of the applicable period of the original warranty or ninety days from the date of despatch of a repaired or replaced product, whichever is longer. diVa lighting’s entire liability for any defective product shall under no circumstances exceed the purchase price for the defective product. This limitation applies even if the company cannot or does not repair or replace any defective product and the exclusive remedy fails of its essential purpose. the defective product or (ii) for any general, consequential, punitive, incidental or special damages. These include interruption of use, the cost of recovery of lighting, lost profits and the cost of product removal, the installation of replacement products, and by inspection, testing, or redesign caused by any defect or by the repair or replacement of products arising from a defect in any product. diva lighting’s warranty does not cover products which have been received improperly packaged, altered, or physically damaged. Products will be inspected upon receipt.